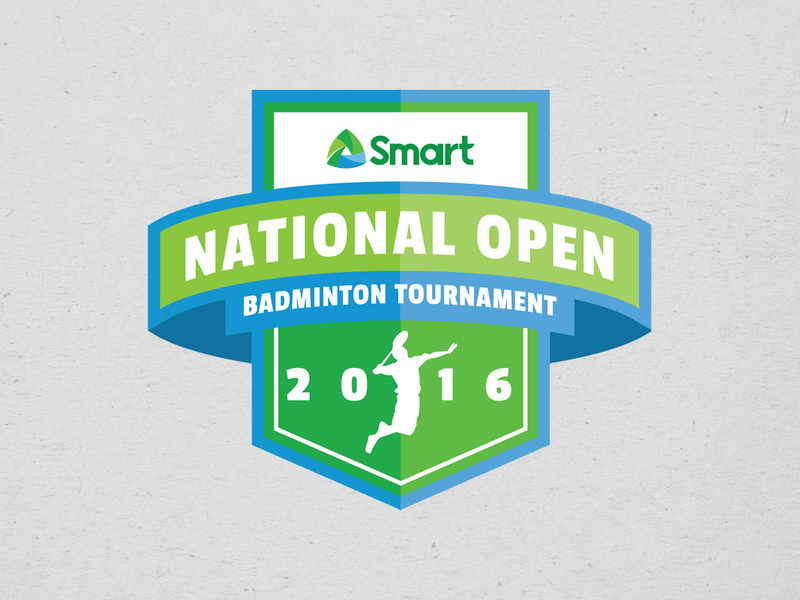 The Smart National Open Badminton Tournament is the biggest badminton tournament in the Philippines with representatives from all over the country. It is one of the five open tournaments officially sanctioned by the Philippine Badminton Association to be part of the Philippine National Badminton Circuit. In 2014, I was commissioned to design the original tournament logo. Following Smart Communications' brand revamp in 2016, I was tasked to redesign the tournament logo to adhere the new brand colors. The logo was incorporated in various promotional material including banners and the participants' shirts. In addition to the logo, the 2014 project also involved poster design.